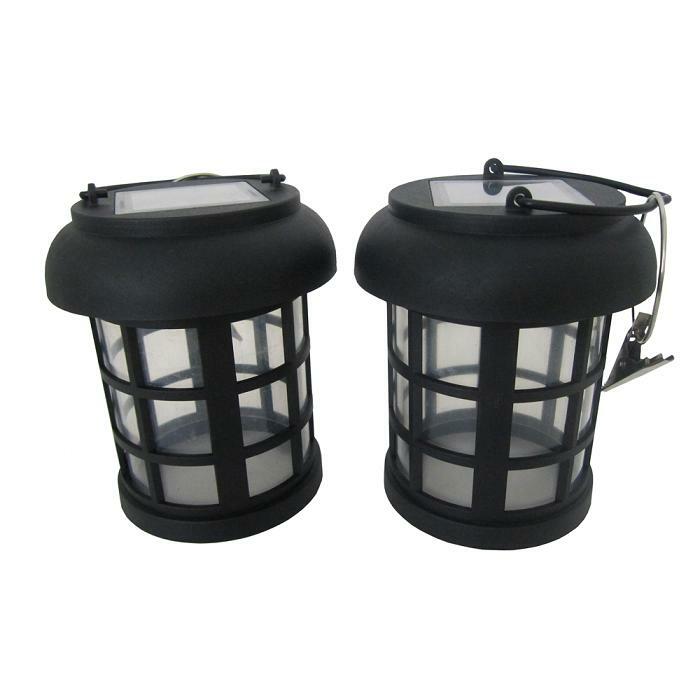 This pair of decorative umbrella hanging solar lanterns makes an eye catching accent pieces for any outdoor deck or patio area. 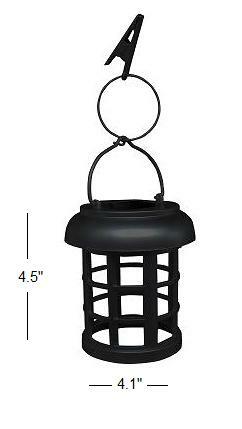 These open bottom lanterns are ideal for clipping to a umbrella for ambient lighting around your table. 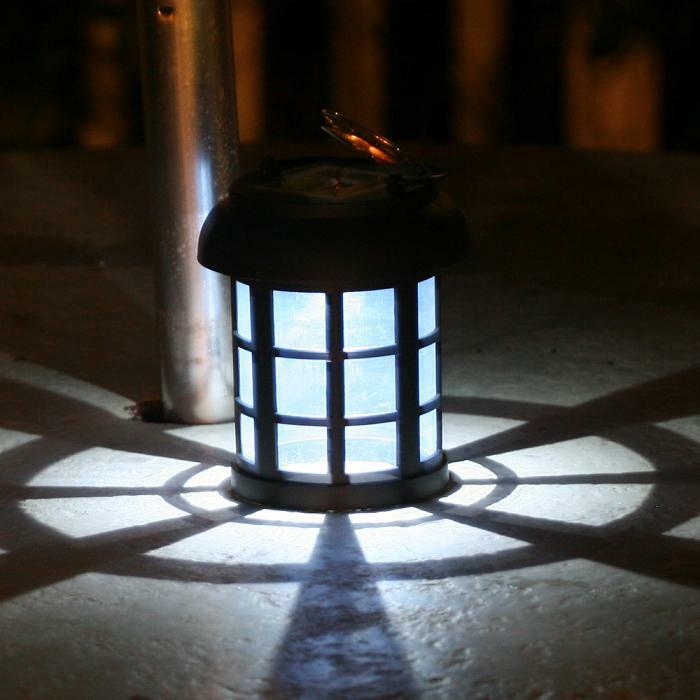 These lanterns can also be placed on your table or any flat surface. Powered by a discreet integral solar panel, they will charge during the day and automatically illuminate for up to 8 hours at night. 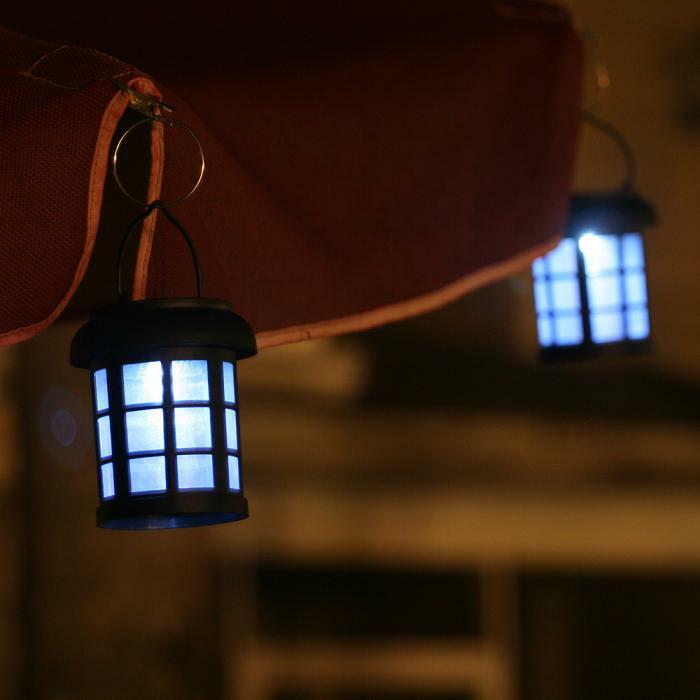 White energy saving LED provides ambient lighting around your table.